Homeowners are fully aware of the elegance, beauty and durability that 'Tile Floors' bring to their home. 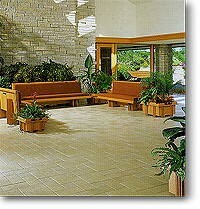 An ever increasing number of homeowners are including tile floor design accents in their building and renovation plans. Additionally, contractors are offering a wider array tile floor options/upgrades in their building and remodeling projects. The good looks and style that a tile floor adds to a room has been legendary for 'literally' centuries. The durability is unmatched, and the 'value' proposition of tile floors as measured on return-on-investment is unequalled. Not only does a tile floor look great, but it also has a practical side. Cleaning is simple. Maintenance is virtually non-existent. The design choices are virtually infinite, (which is good- news and bad-news). What you can accomplish with the help of Tile Artistry professionals is limited only to your imagination and budget. 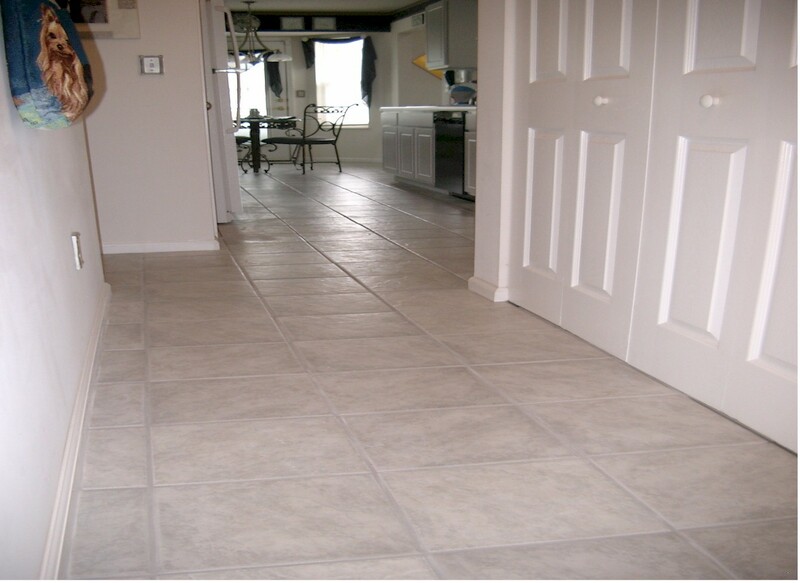 Where do you start when you are considering to use Tile Flooring ? The following is the first question to answer before you get started with the planning process.
. Invite Tile Artistry professionals to participate in this early stage of your project to achieve maximum return on your flooring investment. This level of involvement is a standard part of our project methodology and does not add additional cost to the overall project. With the above question answered and involvement of Tile Artistry professionals, you can start planning your 'Tile Floor" project. The most critical aspect of a high quality floor tile installation is the existing floor system (structure). The floor MUST be structurally sound, reasonably level and free of defects. The two most common floor systems are wood framed systems and concrete (concrete slab). The wood framed system is typical on most residential construction whether on the first or subsequent floors. Concrete slabs are typical in basements (including walkout/daylight basements) and patios (both indoor & outdoor).